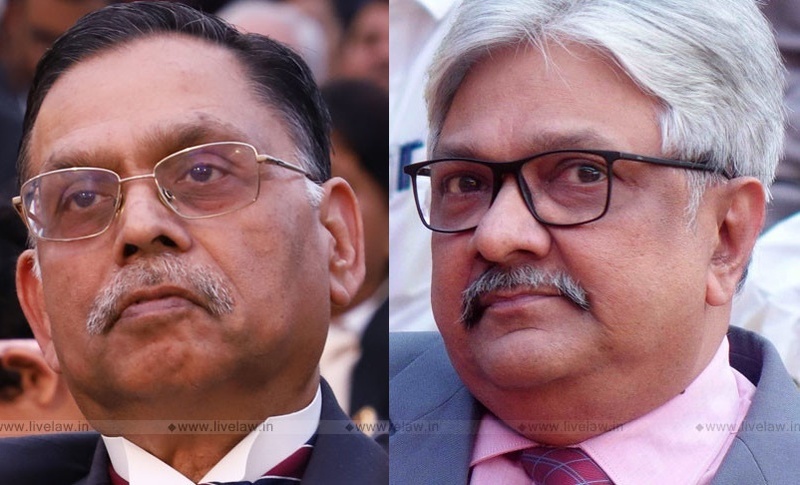 The bench comprising Justice Ashok Bhushan and Justice KM Joseph noticed this distinction and also the fact that the State Government, in the present case, had issued a notification delating the power of the District Magistrate to the Additional District Magistrate. It observed: "It is clear that in the Statutory Scheme of the Adhiniyam, 1990, there is no provision, which prohibit passing an order by an officer lower than the rank of District Magistrate rather under Section 13, there is no limitation on the State Government while specially empowering an officer of the State to exercise the power of District Magistrate under Sections 3, 4, 5 and 6 and further under Section 18, the powers and duties of District Magistrate can be directed to be exercised or performed by Additional District Magistrate or Sub -Divisional Magistrate for such areas as may be specified in the order. Thus, the Scheme of the Adhiniyam, 1990 clearly contemplate exercise of the power of District Magistrate under Sections 3, 4, 5 and 6 by an Additional District Magistrate or Sub -Divisional Magistrate."